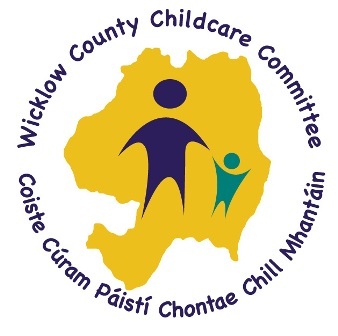 WCCC are delighted to be working with Carlow IT on the provision of the Level 7 BA in Applied Childhood Education & Care, which will be available at the Wicklow County Campus, Clermont, Rathnew from September 2017. Applications can be submitted from Tuesday 14th March. Applications for the programme close at 1pm on Friday April 7th 2017. Return application to: Wicklow County Childcare, Kilmantin Hill, Wicklow Town, Co. Wicklow.